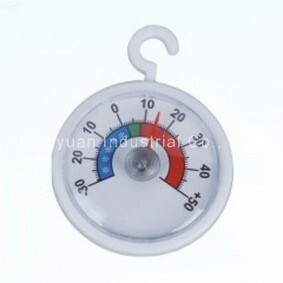 * It can measure temperature for household. 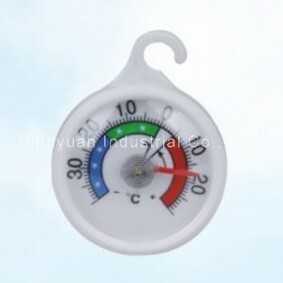 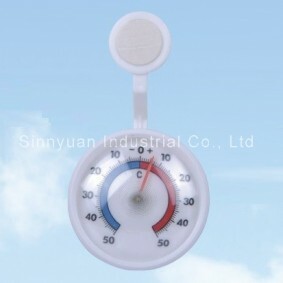 * To measure -30~50C temperature for the environment, house mostly. 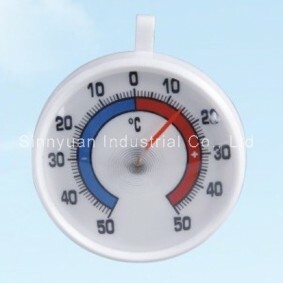 As usual,it can hang by the backside hole. 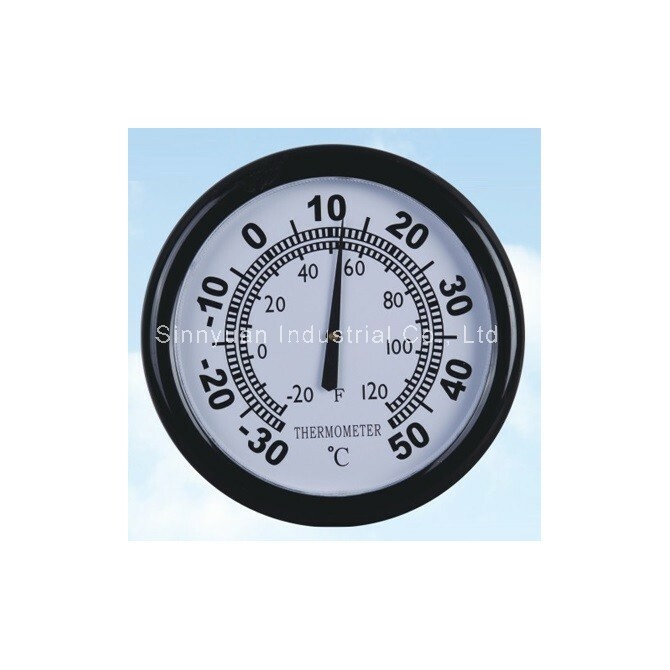 We use environmental protection materials for all of our thermometers.